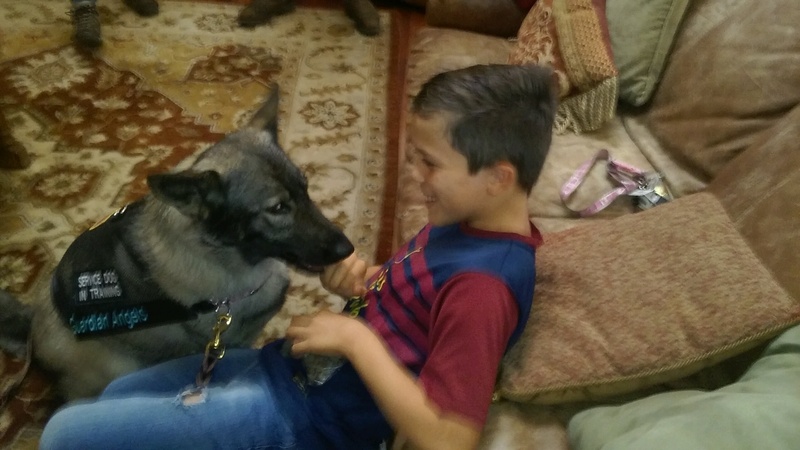 Help Antonio Get a Service Dog! UPDATE!! 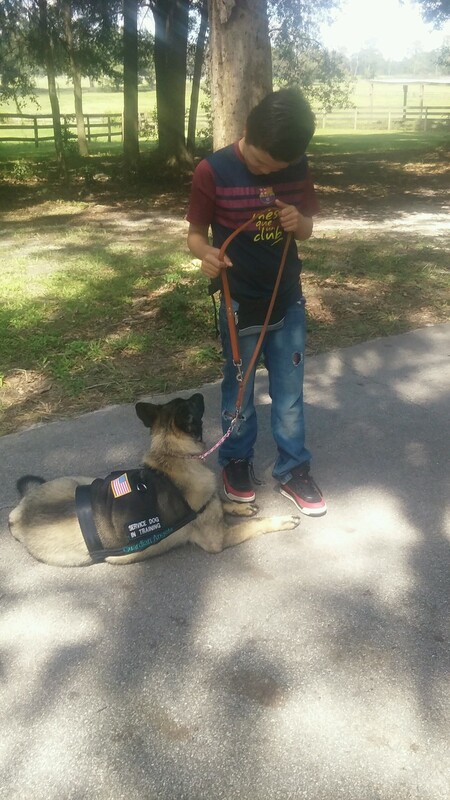 The community helped to raise the funds needed for Antonio’s Service Dog! Yesterday we were so proud to give 10 year old Antonio Murillo a Crimefighter Hero award at our annual Crime Victim Rights luncheon. When Antonio was 9 years old, he was shot in the head when Alberto Pineda-Contreras opened fire, without provocation, on the car that Antonio was riding in with his parents and two younger siblings who were on their way out to eat. 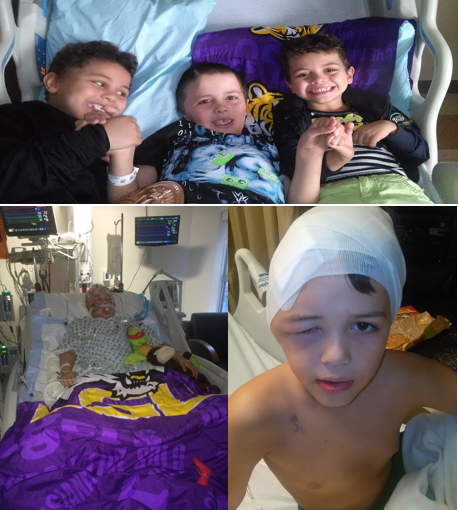 Previous to this devastating injury, Antonio was an avid soccer player and enjoyed school. Since the injury, he has faced multiple surgeries and intensive therapy, with more surgery scheduled. 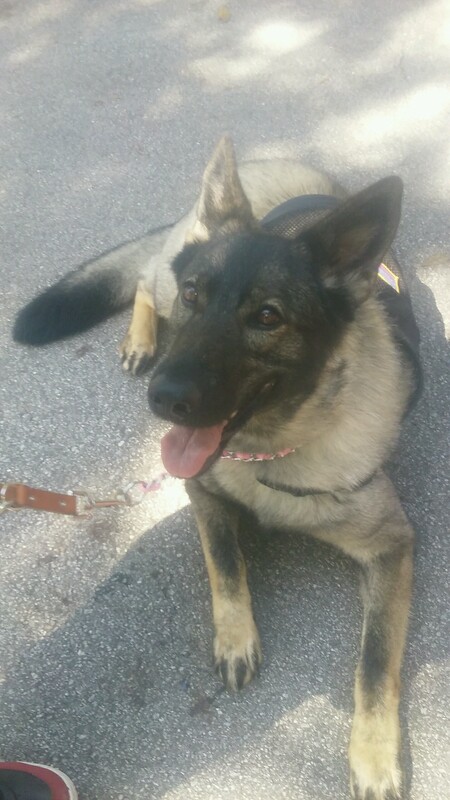 But in addition to the $20,000 it will cost the family to get a service dog, they are also required to make adaptions to their home, including significant fencing costs. This weekend’s yard sale/bake sale will be to raise funds to defray some of those costs. 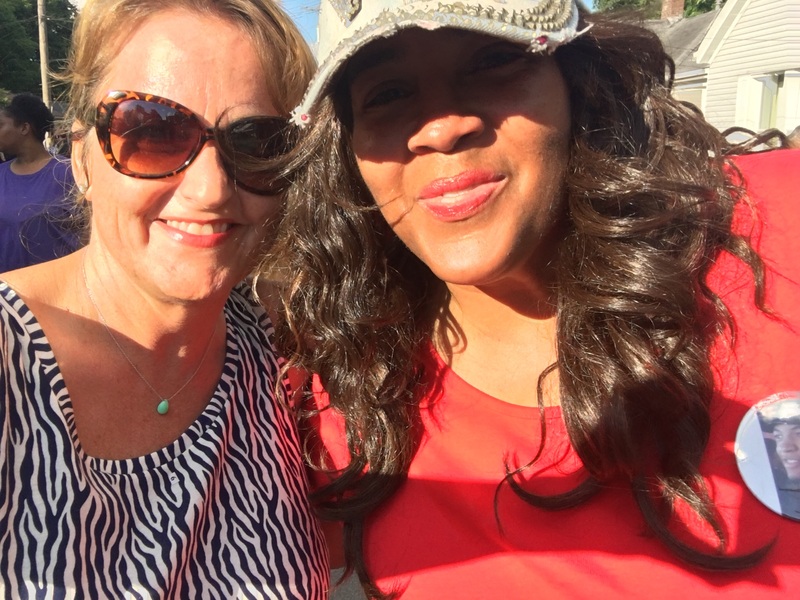 Antonio’s fundraiser was held at Al’s Auto Repair! Announcing an upcoming event: The 2nd Annual Mr. and Miss. 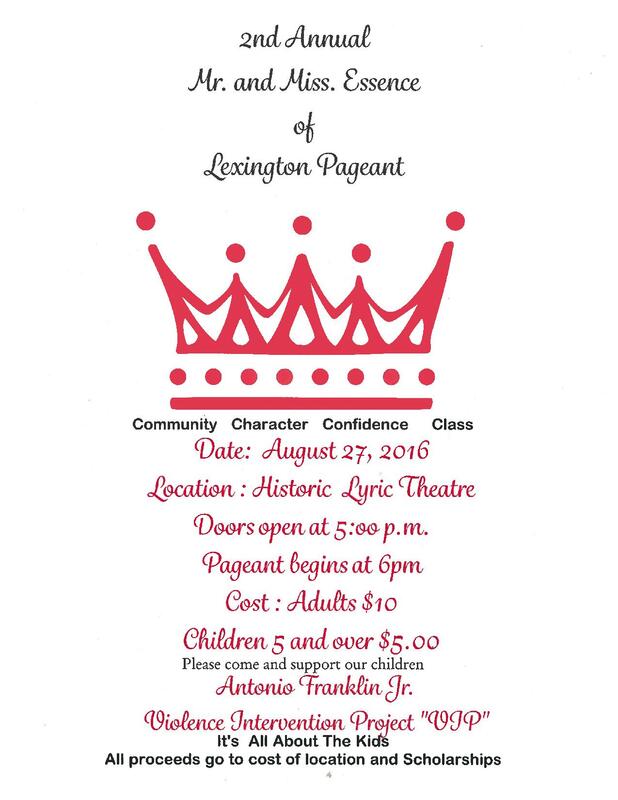 Essence of Lexington Pageant sponsored by the Antonio Franklin Jr Violence Intervention Project “VIP” to be held at the Lyric Theatre on Saturday, August 27th at 6:00pm. 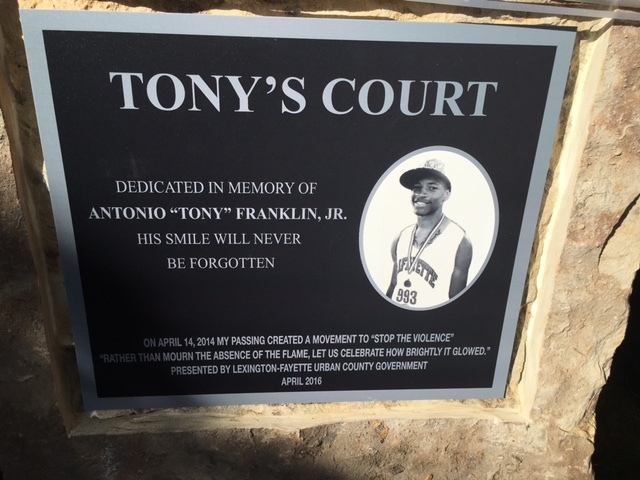 Our relationship with the dynamo that is Anita Franklin began after Anita’s son, Antonio Franklin Jr was shot to death in Duncan Park on April 14, 2014. Since that time, Anita has turned her sorrow into resolve, her grief into action and her loss into our community’s gain. 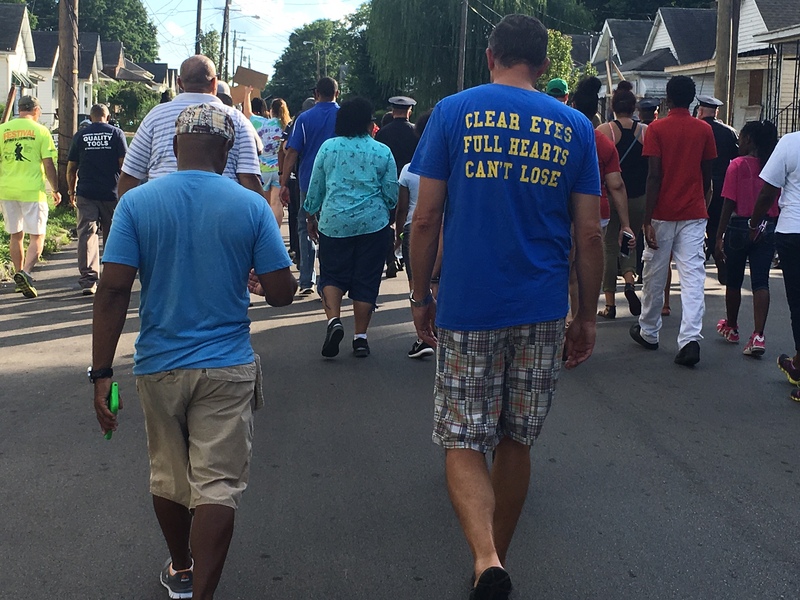 She has done this through multiple initiatives that have been sponsored by the Antonio Franklin Jr. Violence Intervention Project “VIP” which was started by Anita to honor her son’s memory while working to eliminate the violence that took his life. The 2nd Annual Mr. and Miss. Essence of Lexington Pageant is another example of the positive impact Anita and VIP are having on our community. Through her work with the children involved in this pageant, Anita is trying to build character and confidence to create positive role models and new options for our youth. Crime Victim Rights Week about to start. Our own Super-Star, Jenna, shared her story with us today!